Safety Boss Inc. is now offering Occupational Health testing at our Fort St. John location. We maintain client privacy and medical confidentiality. We are your local “One- Stop-Shop” for your Occupational testing needs. 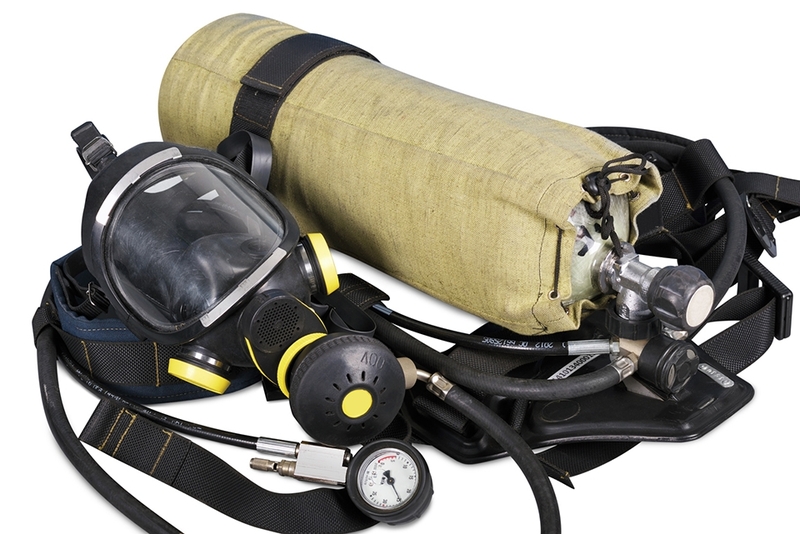 If there is a change to the wearer’s physical condition that could affect respirator fit. Pre-employment testing: Identify candidates who could pose a risk in safety-sensitive work environments. Pre-access testing: Identify people who could pose a risk in safety-sensitive work environments before giving them access to the work site. Post-incident/post-accident testing: Determine the possible contributing factors of a workplace incident and work to prevent future incidents. Reasonable cause: Objectively evaluate possible factors when there are visible signs and symptoms of substance use impacting workplace safety. 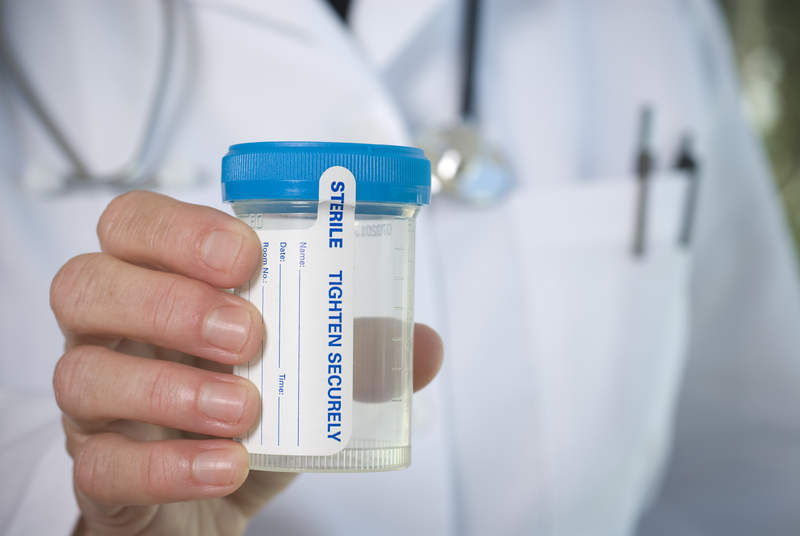 Random drug and alcohol testing – based on your internal drug and alcohol program: Deter substance use and enhance safety policy compliance by testing a random sample of the workforce. Call today for your quote or to book an appointment. (250) 785-2721 or fill in the form below and someone will get back to you.